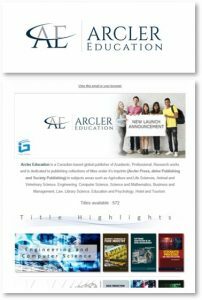 Electronic publishing of books is quickly changing how companies around the world are producing and distributing knowledge and how the public, students and researchers are consuming it. The mission of iG Publishing is to facilitate access to this global knowledge. 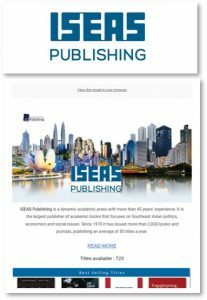 Established in Singapore since 2006, iG Publishing works with more than 60 reputable publishers to represent their brands. The company is the leading provider of eBook collections in the region with over 150,000 titles covering all disciplines. iG publishing is growing its online resources to meet emerging needs and embracing innovative and new technologies to deliver relevant and timely content to readers at home, in colleges and universities and in the workplace. 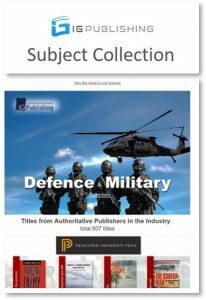 iG Publishing has an experienced team of specialists who work with publishers, university presses, professional societies and associations to build eBook collections. We go out of our way to find rare books and those that are not easily available, transforming them into eBooks. An eBook is an electronic version of a printed book which can be read on a personal computer or hand-held device. eBooks are digitized into PDF files to provide the public, students and researchers with the format most commonly used by e-readers and other hand-held devices. Our team takes pride in providing the highest quality knowledge and research in easy-to-navigate eBooks from all corners of the globe. When you choose iG Publishing, you are choosing a company that is the best in its field. iG Library – a powerful clustering engine to help you quickly analyze search results as well as to discover related topics. Narrow eBook searches by title, chapter and author. Word search entire eBooks and across publishers. Enjoy faster download speeds with iViewer technology. View eBooks on iPad2 and iPhone. Translate text into 42 languages. Print up to 40 pages at any one time. Create and store complex search strings using Search History and save them to disk for future reference. Bookmark specific pages or chapters for reference during a current session. One time payment and able to access the entire eBooks collection for 12 months. Usage report will be supplied as evidence to support in decision making about which titles to buy in perpetuity. 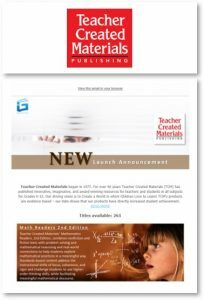 Access to critical mass of multidisciplinary content or titles in specific subject areas within one year period. 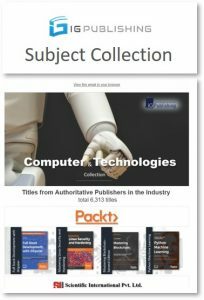 Purchase front list titles on perpetual and receive free access to all backlist titles. 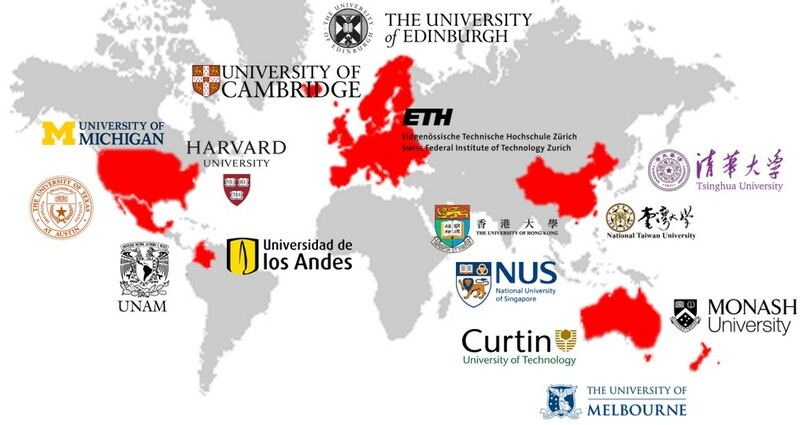 Flexibility of combining with a few universities who wants the same eBook collection to enjoy better discounts. 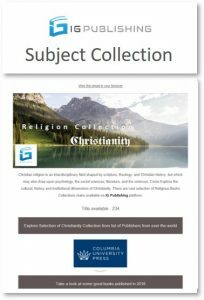 The Asian Studies eBooks Collection offers for the first time in one place essential reading for all students and professionals majoring in a dynamic interdisciplinary program combining the humanities, social sciences and language study. 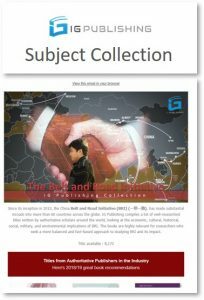 The collection offers a broad introduction to the culture and history of Asian societies and the opportunity for specialized study on an academic field within Asian Studies. It is also a collection not to be missed by business leaders and investors needing to understand the Asian socio-cultural environment. The Asian Studies eBooks Collection has applied advanced digital publishing technology to unique and rare collections in order to preserve valuable information and precious texts, as well as allowing for their further use and circulation. In a knowledge-based and globalized economy, managers must be equipped with the facts and expertise in the seven functional areas of business: production, marketing, finance, accounting, human resources, management information systems, and product research and development. Top management must continuously keep abreast with the latest developments and new business models to suit today’s business scenario. The Business and Management eBooks Collection provides a core collection of reference texts for any institution supporting research, direct study, and the practical and theoretical aspects of business and management. The collection provides comprehensive coverage to key subject areas that focus on business law, communication skills, finance and accounting, human resource management , leadership management, marketing and brand management, project management, risk management, sales, strategic planning, taxation, mergers and acquisitions, investments and more. 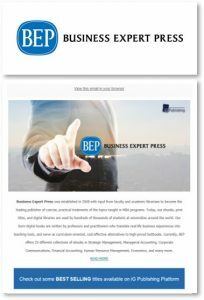 From international investments to understanding successful brand management, employment law or risk management, these eBooks provide the answers and guidance that is essential to business professionals. Social sciences are the fields of academic scholarship that explore aspects of human society. Social Science commonly embraces areas in anthropology, archaeology, economics, geography, history, linguistics, political science, international studies and psychology. 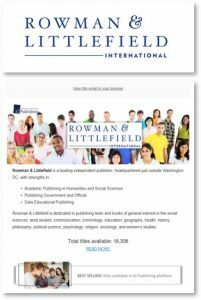 The Humanities and Social Sciences eBook Collection from iG Publishing includes titles from leading specialist publishers and professional society publishers. The subject scope includes library and information science, mathematics, history and public policy. 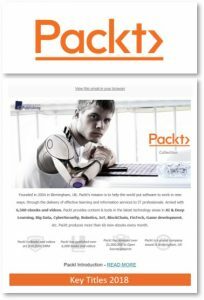 t greatly from the vast variety and new in-depth case studies which are constantly updated. 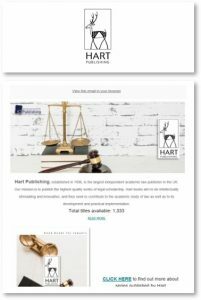 This collection includes valuable books from the following respected publishers – Hart Publishing, Intersentia, Peer Practice and Sellier. iG Publishing’s Medical and Health Science eBooks Collection provides essential reading for anyone studying or practicing medicine. For practitioners, healthcare staff and medical students, keeping abreast of the latest discoveries and developments in medical research and practice is of the utmost importance. 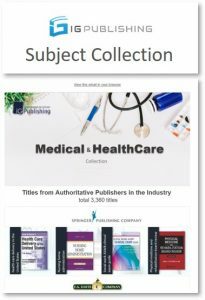 iG Publishing’s Medical and Health Science eBooks Collection offers current and comprehensive information, from mental health and patient care to nursing and physiotherapy, from arthritis and diabetes to epilepsy and strokes. The collection covers disease management, infection control and leadership and finance, providing guidance to surgeons, doctors, nurses, health professionals and medical students alike. Science is part of our daily lives, from cooking, gardening and recycling to comprehending the daily weather report and using a computer. Advances in technology and science are transforming our world at an incredible pace, but being “science literate” will no longer be just an advantage but an absolute necessity. We can’t escape from the significance of science in our world. The Science eBooks Collection offers content ranging from the fundamentals and principles of science for students, to advanced theory and applications for academics and professionals. University presses are very important in the world of scholarly non-fiction publishing. They are of value to the scholarly establishment of researchers, teachers, librarians, and, ultimately, to the broader world of readers and to society itself. Most university presses are academic, non-profit publishing houses that are typically affiliated with large universities. Together they publish over 10,000 books a year, an impressive cultural body of work. One major problem that university presses face is pricing. To make a book profitable they have to list their books at high prices, much higher than the commercial presses. Perhaps the most important recent development for university presses is the ease and relatively modest cost with which new titles and editions can be created as eBooks. 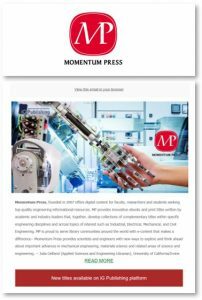 University presses have begun capitalizing on eBooks, encouraging authors to continue with their research and to update their books in electronic format. Collection of dictionaries, reference books and help books both at the undergraduate as well as the post-graduate level. On top of that, Osamu Tezuka Manga is the Japanese word for comics, with a unique story line and style. In Japan, people of all ages read manga. Manga includes a broad range of subjects, for example, action-adventure, romance, sport and games, historical drama, comedy, science fiction and fantasy, mystery, horror, sexuality, and business and commerce, among others. Children’s titles - Fiction and non-fiction books that promote good values, including National Education values. Main Topic: Agriculture and Life Sciences, Animal and Veterinary Science, Engineering, Computer Science, Science and Mathematics, Business and Management, Law, Library Science, Education and Psychology, Hotel and Tourism.